Bucknell mathematics undergraduates apply their skills to real-world challenges as consultants for corporate, nonprofit and public entities. Twin track & field standouts run in their own directions at Bucknell. The Bucknell in London program offers courses tailored to the setting — and endless opportunities for discovery in one of the world's great cities. Bucknell welcomes the Rev. Kurt Nelson as its new director of the Office of Religious & Spiritual Life. A Bucknell student who views chemistry as an art form establishes a cosmetics company using natural products she developed. 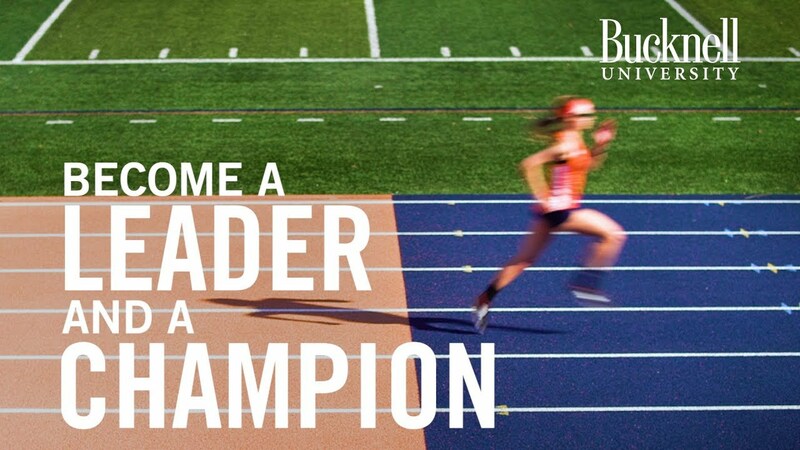 Bucknell University's media relations staff works with journalists to suggest story ideas, distribute information on campus events, share news about student and faculty achievements and respond to questions and requests for information. Visit Bucknell in the News for more media highlights.